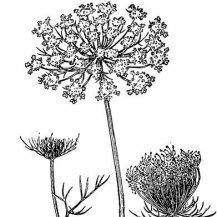 Carrot Seed essential oil comes from wild Queen Anne’s Lace (also known as Wild Carrot). The seeds are steam distilled to produce a pale yellow essential oil. Some of the coutries that produce Carrot Seed essential oil are England, France and other European countries. Carrot has been known as a medicinal and culinary plant from before the 1st century A.D. Carrot Seed essential oil comes from wild Queen Anne’s Lace (also known as Wild Carrot). The seeds are steam distilled to produce a pale yellow essential oil. Carrot has been known as a medicinal and culinary plant from before the 1st century A.D.
As a natural diuretic, Carrot Seed essential oil helps to drain toxins from the system. Infused carrot oil is used in skincare, especially for dry or mature skin and for burns. 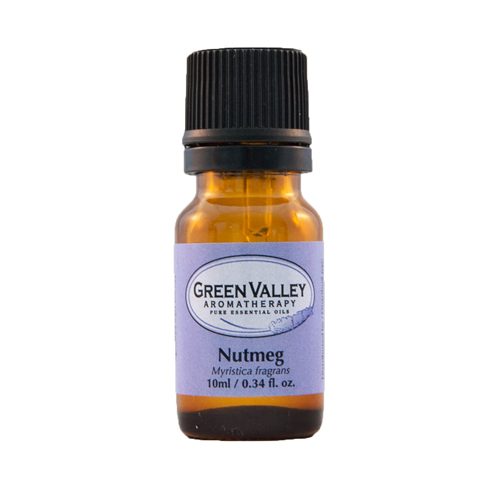 When blended into a cream or base carrier oil, helps to restore the skin’s elasticity and tone and help eliminate the tiny lines and wrinkles associated with weather worn skin. 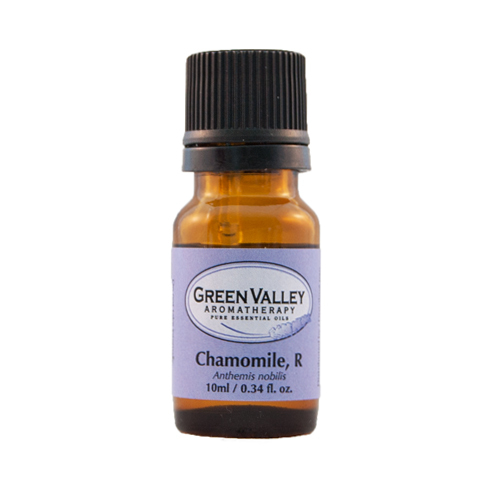 Also helpful for dermatitis and general skin rashes. It is excellent for eczema, psoriasis, rashes and wrinkles. Carrot Seed essential oil also has a powerful detoxifying action on the liver and gall bladder by helping these organs to flush the body of toxins and excess fluids. This makes it helpful when dealing with gout, arthritis, edema and rheumatism (for releasing the toxins in the system that contribute to these conditions). 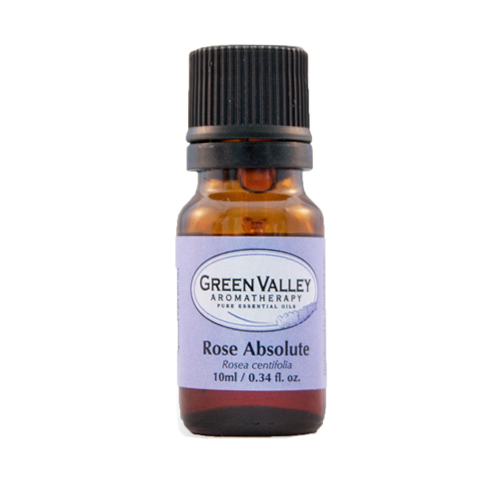 Assists the disgestive system with problems such as anemia, colic, indigestion and liver congestion. 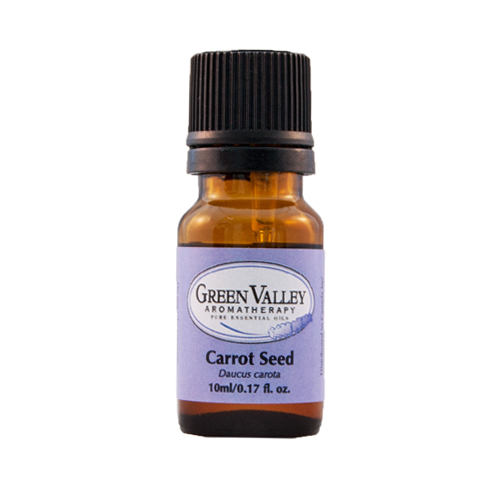 Carrot Seed essential oil’s active constituents include, carotol, daucol, limonene and pinene. 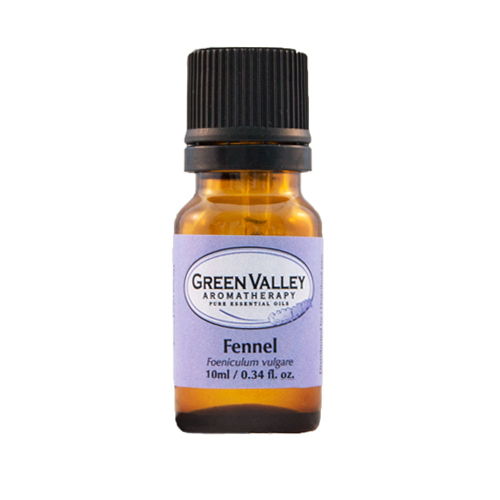 It blends well with Bergamot essential oil, Juniper berry essential oil, Lavender essential oil, Lemon essential oil, Lime essential oil, Neroli essential oil, Orange essential oil, Petitgrain essential oil and Rosemary essential oil.